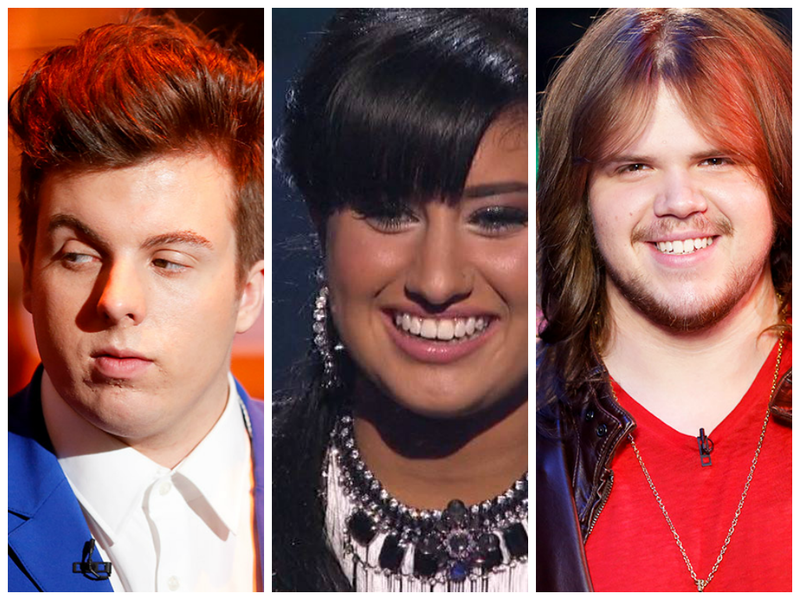 There are six finalists left in this year’s American Idol competition. With its revamped image and program set up, Idol has found a great balance with showcasing the contestants with the right amount of attention given to the judges. This season has been all about the music, the talent and constructive criticism. It has resulted in one of the most eclectic and talented group of competitors. There are three of them that have been both consistent in performance and rate of improvement week after week. Any of these three could win the title and all of them can get label contracts. They are all that good. They are also all different types of music artists. The three I am referring to are: Caleb Johnson ( resident rocker), Jena Irene ( electronic and pop rock) and Alex Preston ( Indie alternative rock). Johnson is a performer and brings to the table a contemporary feel to the rock anthems and favorites he performs. He exudes confidence and has a voice that fills a stadium. His gives his whole heart and soul to his music. He is rocker supreme on the stage. Irene has the widest vocal range. She is a talented musician who is able to truly make songs by other artists her own. She is riveting when she performs and her powerful voice has a certain darkness to it. She connects well to the audience and provides a haunting quality when she performs on stage. Preston is the most talented musician of the three in terms of what he knows about music and his technical mastery over it. He has a unique voice with powerful performances that are understated and do not come with a lot of staged special effects. He has a range and a musical style that is uniquely his own in every way. The other three contestants would need to do some work to catch up to this three. I would be surprised if any of the ones I mentioned are not in the finale. So lets keep watching. We may be surprised.